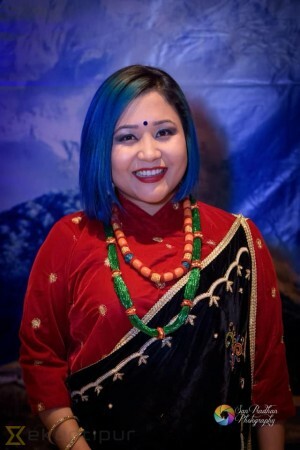 Astha Raut (Nepali: आस्था राउत) is singer-songwriter . Her first hit song is a remix song Saal Ko Paata Tapari (सालकाे पात तपरी) song of her Addiction 2 album. 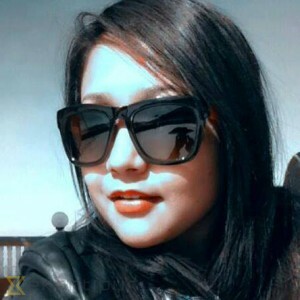 She received the Hits FM music Best Female Pop Vocal Award in 2014. Her second hit song is from the movie Maya's Bar and it's the title track Maya yo Maya (माया याे माया) Movie (movie) Maya's Bar movie. 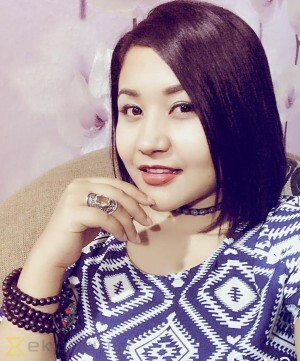 Her latest hit song Chaubandi ma Patuki and Jhumke Bulaki from her album Aadhar released 17th Aasad 2070. she has sung many playback songs on Nepali movies, different collection albums and lately came up with her own album Aadhar which Became a Big Hit.